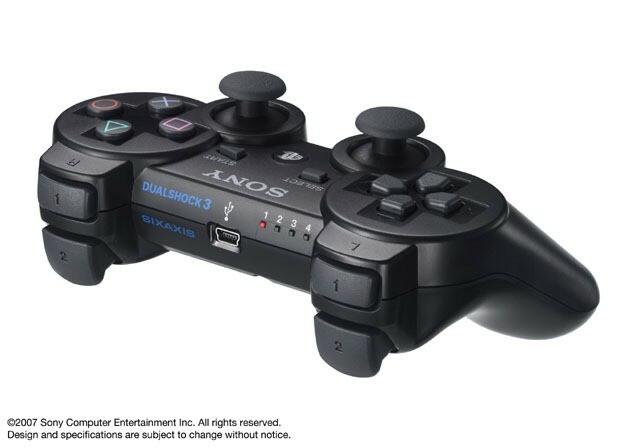 The recent patent wars that Apple, Microsoft, Motorola, Samsung and pretty much every other tech company are involved in are idiotic enough but I think Apple has just taken it one notch higher by patenting what looks to me to be an exact replica of Sony’s Dualshock controller. 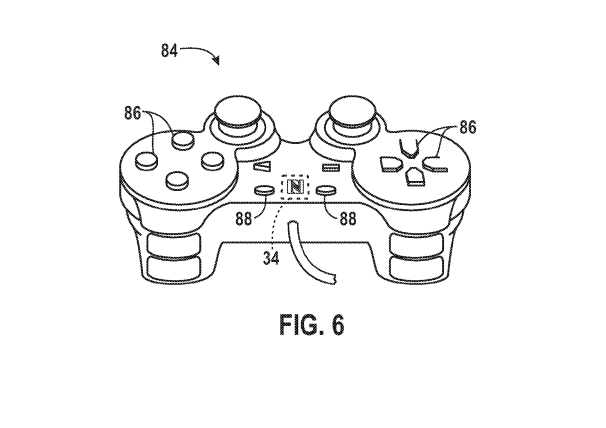 Are you seriously trying to tell me the figure above was actually given a patent and no one even blinked at the slight similarity between that and this well known controller below? I mean seriously the only difference that I can spot is that the logo is in a different place and the Apple one has two extra buttons in the middle. I guess what this story should be about is that Apple may be about to make a move into the console gaming market but really I can’t get over the similarity between these two controllers. As for Apple becoming a major player in the console gaming market, I seriously don’t see it happening. It doesn’t fit their business plan and would segment their market terribly. The best thing Apple has going for it is that all their devices can run the same applications (iPhone, iPod and iPad) adding in yet another style of software could be a massive failure for them and with the profit levels in gaming being so low I don’t see the point. But more importantly how do you feel? Do you think Apple should enter the market and can you believe they got that patent?